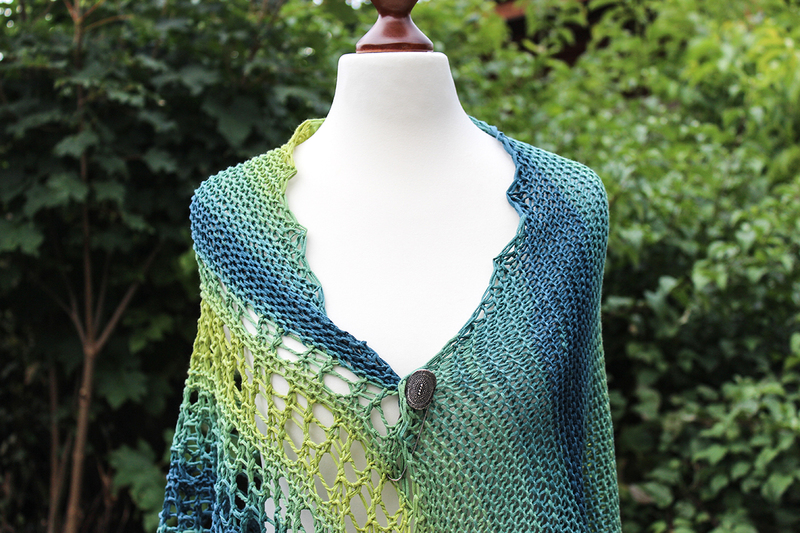 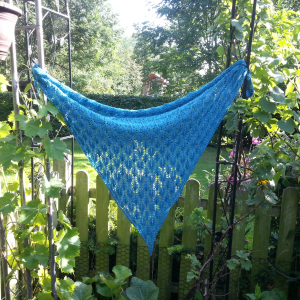 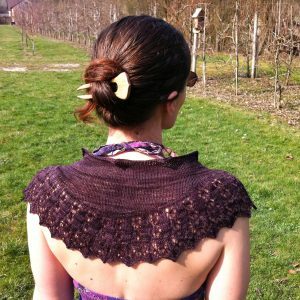 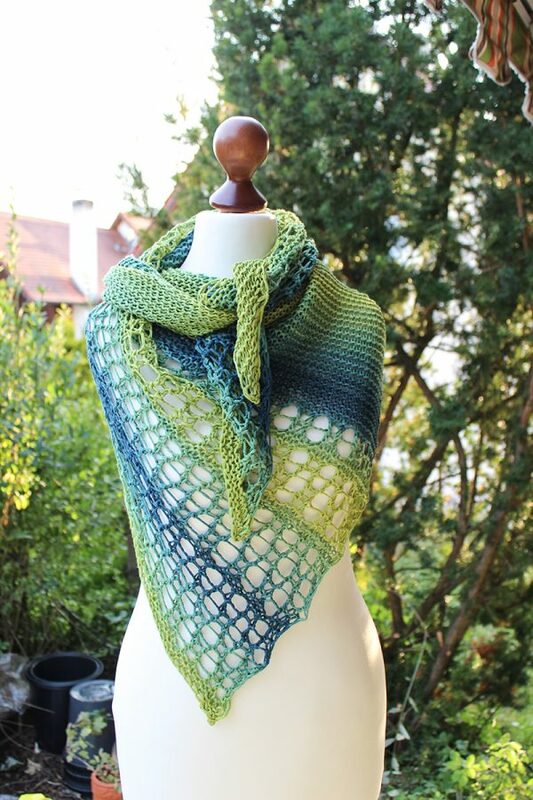 The Water Lines shawl is a triangle shawl worked sideways featuring stockinette stitch and an easy lace stitch pattern. 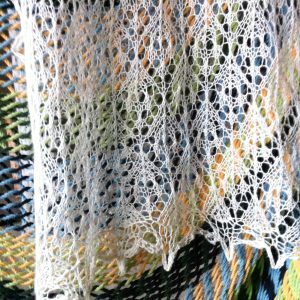 You can either knit the give size with two skeins of yarn or work this as an adjustable shawl – in the latter case you might need more than just two skeins. 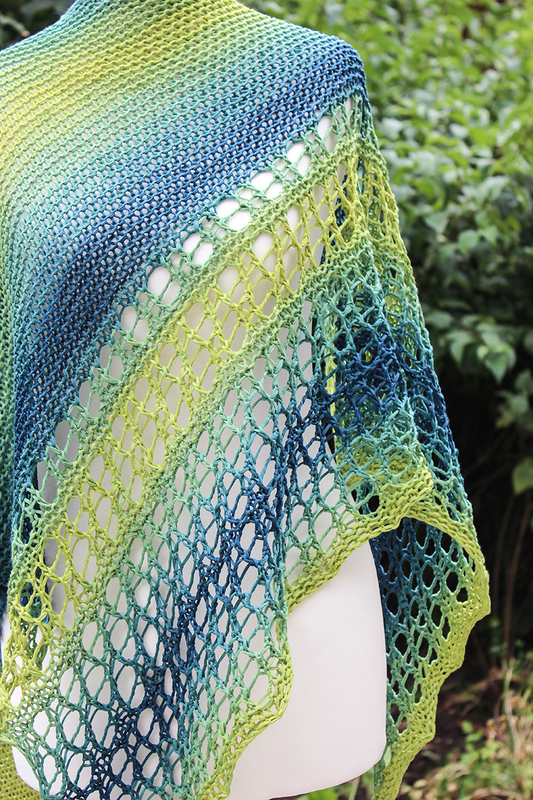 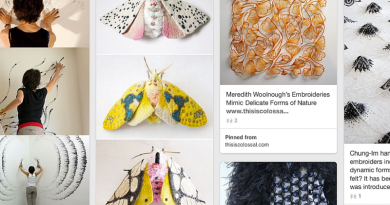 This shawl pattern is part of the Knitting in the Waiting Room project.